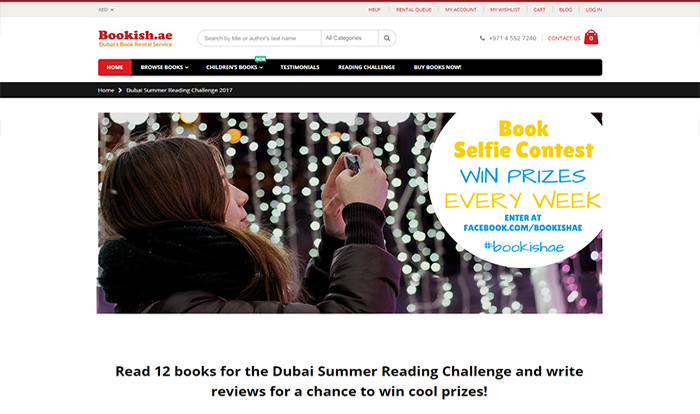 Bookish.ae is one of the largest online book rental sites for UAE clients offering best range of books including Adult fiction, Adult non-fiction, books for teens & youngsters a lot more. 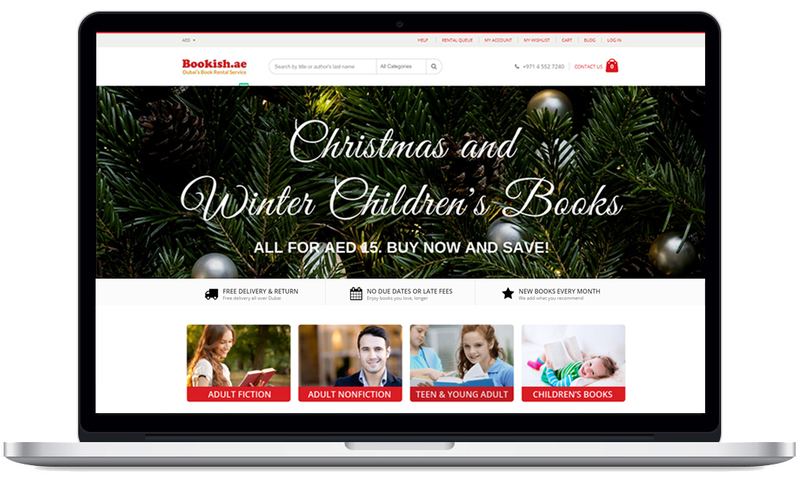 Considering “online book rental site” concept, Mango IT Solutions developed a responsive design website to better connect with users. 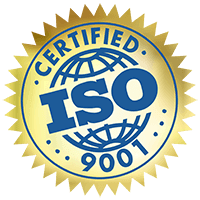 The website also creates optimal viewing with easy navigating and reading with no resizing and scrolling on any kind of device and screen size. We have developed Magento community edition website with features like custom menu, product detail page, rental queue extension for creating membership, product comparing feature, and newsletter subscription etc. for Bookish.ae. 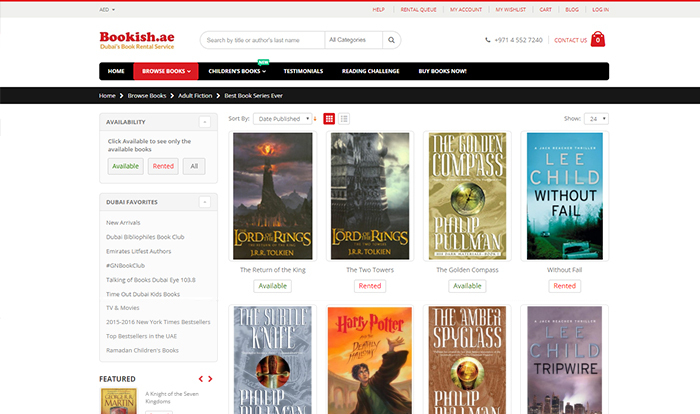 Our team of engineers also integrated and customized many extensions and APIs like Google books, Goodreads, and delivery date extension to name a few. This was another project where we have served client with website maintenance and further enhancement for couple of years.